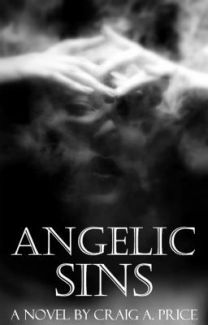 Angelic Sins - Craig A. Price Jr.
What happens when an angel that is set forth on destroying all of the vampires of the world comes across a vampire whom is trying to do good, a vampire that doesn't kill. It doesn't seem possible, and yet, she feels the truth from him. Can she gather the strength to destroy him, or will his charm overcome her?